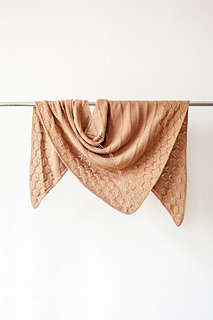 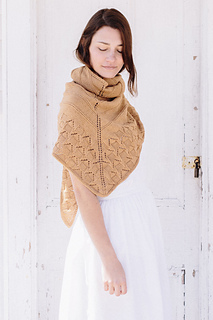 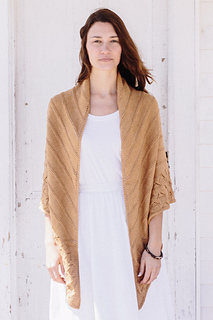 Josee has provided for us a classic top-down shawl with a simple welting pattern that we find irresistible. 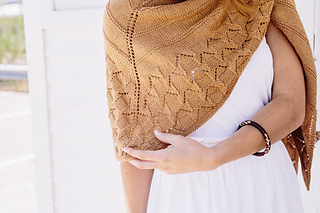 The cool textured border and ample size makes us want to wrap up in it and run to the beach! 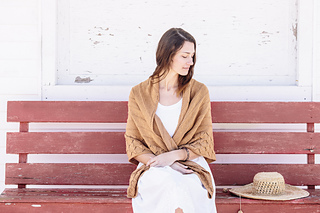 Knit in our soft Cleaner Cotton Willet.